It all started as a little girl in grandmother's gardens. The wide open fields have always brought such a joy and belonging. Learning about rose hips, herbs, cultivating and foraging. We have always loved harvesting using and drying blooms. This is our creative muse. Specializing in a loose free form gardens design style, with climbing greens and draping vines just how they look in nature. Please browse our pages and get to know us better. In the end we hope you like what you see and you allow us to get to know you. Amy is Owner, Visionary, Stylist and Lead Designer with 20+ years of Experience. She has travel all over the world and has learned and worked with some of the most talented and well known designers in the country. 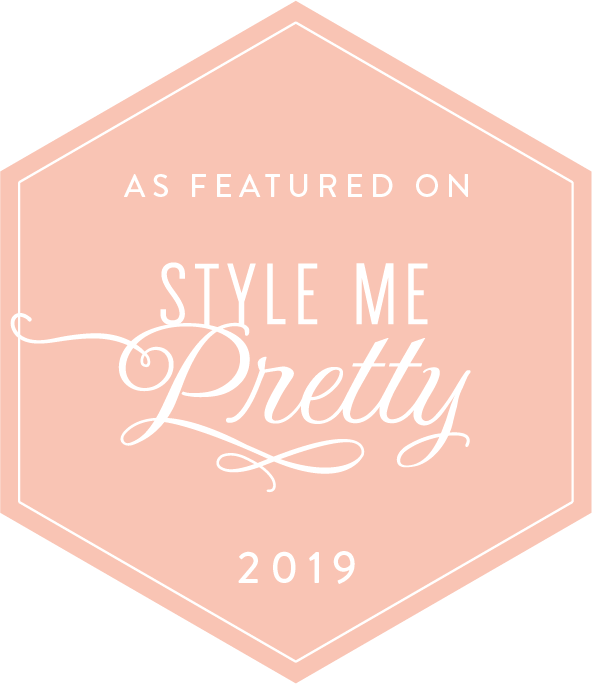 Featued in Destination I DO Magazine, Hong Kong Weddings, KC Weddings Magazines, The Knot, EA Bride Magazine, Her Life Magazine, Leawood/Johnson County/Lees Summit Lifestyle Magazines and Martha Stewart Weddings. She loves to teach and enhance the lives of everyone around her. For Ashley, it all started growing up in the home of a photographer. As she grew, she began helping and assisting her Mother with weddings. 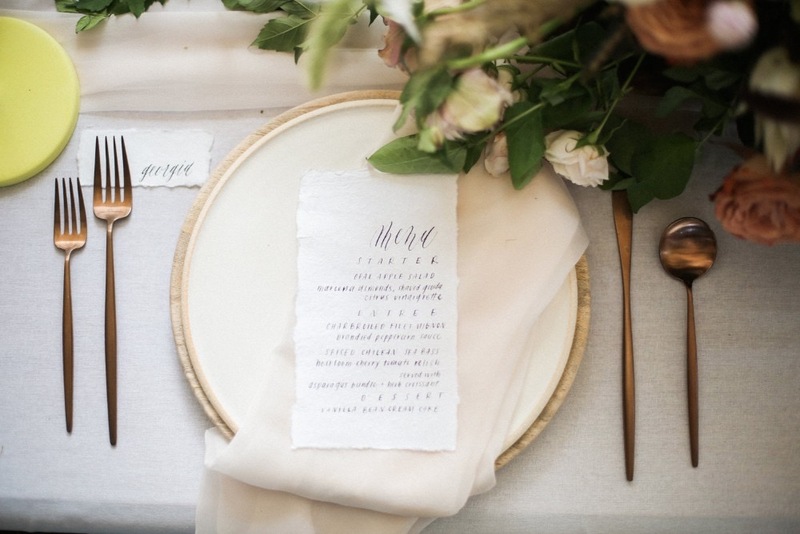 During this time she began to dream of one day planning, coordinating and designing events. Ashley was born and raised in a small Missouri town and deeply believes in hospitality and stopping at nothing to make sure her clients and guests are blown away by even the smallest of details. Ashley has spent several years working in retail management and customer service. Using her eye for design by working on displays, she has planned countless civic and Philanthropic events. 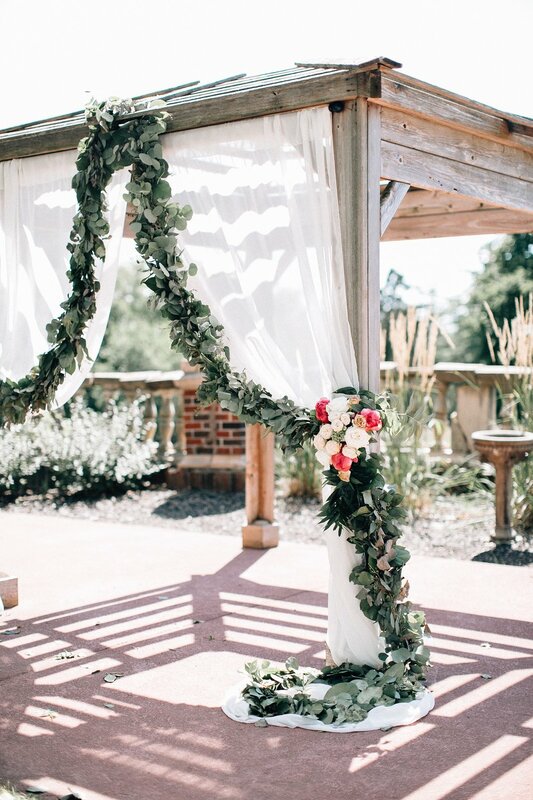 Ashley’s natural ability to organize and plan along with her passion, vision and attention to detail and creativity makes her a perfect fit for coordinating your special day. Along with her dedication to each of her clients she has the ability to turn any dream into a reality. Forming relationships with each of her clients in order to make sure that their day is not just a success but goes above and beyond their expectations. Creating experiences is what inspires her to dream and believe that most anything is possible. Starting as an intern with Victorian Gardens she has proven that she is a perfect fit. Our desire is to create a beautiful environment for our client's special day. We work hard for every client, personalizing their event to reflect their individual tastes and exceed their dreams. On the day, we thoughtfully execute every detail discretely and with the utmost care. We've spent every day of the last two decades refining our design, and we know that process will never stop. It's a normal part of our creative business to research the latest styles and bring our unique gathering of inspiration to every event.